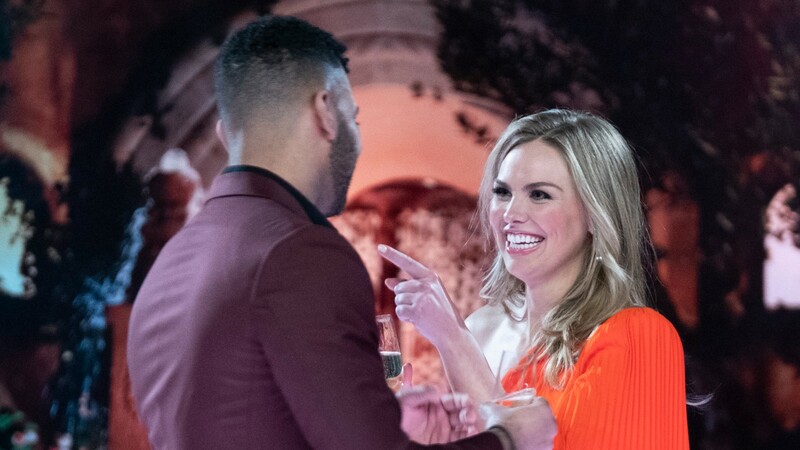 The newest Bachelorette, Hannah Brown, revealed what qualities she’s looking for in a Bachelorette suitor while appearing on The Ellen DeGeneres Show on Monday, so fellas, take notes. The biggie? Brown told DeGeneres she just wants someone who keeps it real — and is a decent human. Is that too much to ask? Okay, so, an authentic and accepting guy. Fair enough — Brown was a viewer favorite last season on The Bachelor for her own admittedly awkward authenticity, but opinions were divided from fans when host Chris Harrison tapped Brown as the new Bachelorette. What else is Brown hoping to find in her final rose candidate on The Bachelorette? Brown confessed to DeGeneres she’s got her hopes up for someone “good-looking” too. Yeah, we’re pretty sure the producers have that part covered. Go, Brown, go! We’re hoping there’s an awkward, good-looking, kind, strong gentleman waiting for you on next season’s Bachelorette.